Looking for great jobs in Reno, NV or jobs in Las Vegas? If you’re searching for jobs in Reno, NV, or for jobs in Las Vegas and the surrounding areas, you’ve come to the right place. Solutions At Work is extremely passionate about connecting qualified candidates with hiring employers. Click here to view job openings and upload your resume. You can also email us your resume or your questions, if you have any. 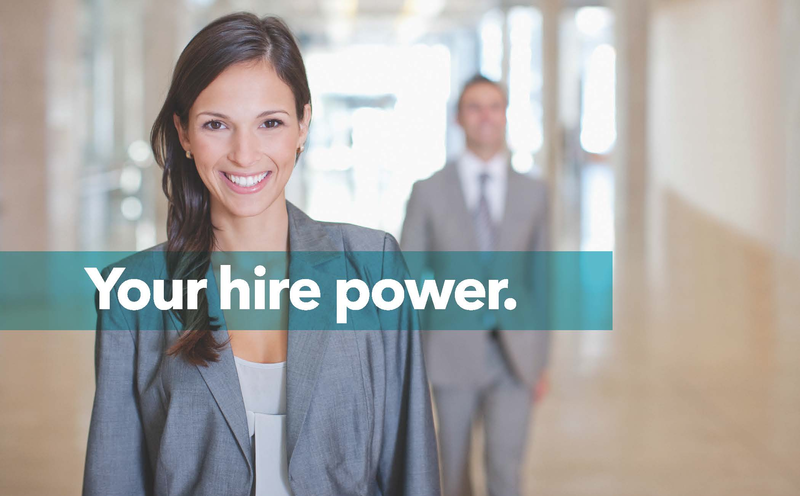 Take advantage of #yourhirepower!